Starting an online store with WooCommerce is pretty simple. You just need to select a domain, a hosting plan and add the WooCommerce store plugin, and your e-commerce store will be online. But the first thing you would be thinking about after starting your e-store is quick growth. And one of the important aspects of the same is your ‘WooCommerce store performance’. By that I mean your site must go smooth with surfing and your visitors should be able to open-up a page quickly. To help you here we created a post for making your WooCommerce better. This post will help you make your store swift and faster, and help you boost your WooCommerce business. 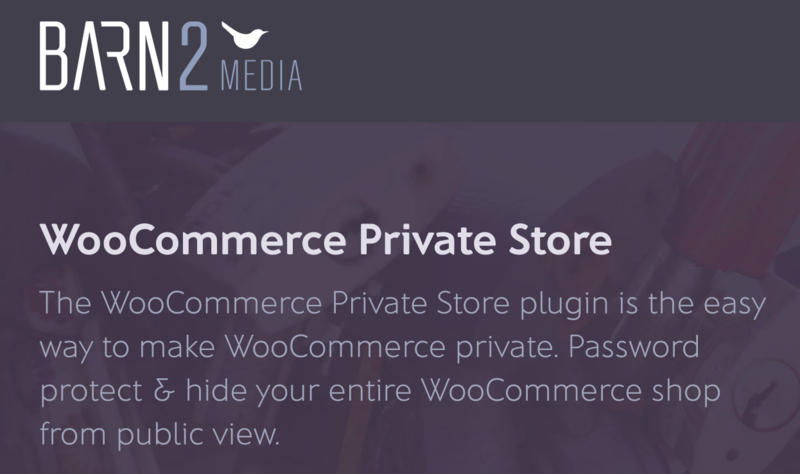 WooCommerce supply exceptional yet limited services to its users. For making it more dynamic and functional you need to add its extensions. WooCommerce extensions add features like payment methods, Shipment, tax and support, and a lot more. There are over 325 extensions. You can find great, helpful plugins from our 80 free Woocommerce extensions list. But, you don’t need to add a lot of extensions. In fact, adding multiple extensions can reduce your page speed. This is because plugins send additional HTTP requests and database queries which greatly affect the website performance. We would recommend you to only add useful WooCommerce extensions that are actually important for your e-commerce business. Do you know WooCommerce has a customizable memory limit? WP memory limit decides the available RAM for your e-commerce website. Increasing your RAM will certainly make your store much smoother for your visitors. To view your WP Memory limit, you simply need to go to your WordPress admin panel and open the menu. Next, select the status option from the WooCommerce menu and you will be able to see your memory limit. In some cases, it is already set to the maximum while in others; you need to increase it from 64 MB default memory. Increase the mega bytes as much you want, but just make sure to not over-increase. I would recommend 96-128 MB memory limit. For changing WP memory limit, you would need to edit your WP-config file. It is also important to know PHP memory limit. WP memory shouldn’t be more than the PHP memory-limit. That said you can always change PHP memory limit from you server C-panel. Another thing that would make your WooCommerce website faster is CDN. You can make your WooCommerce health better by using a content delivery network for hosting media files. CDN provides data hosting over divided servers, meaning, your data would be spread across multiple servers. So, when a user is browsing your site, his data would be fetched and shown from the nearest location. Getting a data from the nearer location will decrease the bandwidth and ultimately improve your page loading speed. One of the important ways to speed-up your store is selecting a good hosting. And this is why – When a customer visits your website and try to open a product page, he is technically running a file over the remote computer (web server). If your hosting is powerful, i.e. web server is fast enough; your visitor would be able to open the page quickly and thus, will be more likely to visit again. But, if it is not so fast, you might lose a chunk of visitors. You simply need to choose the best hosting server based on your website type and of course, your E-commerce needs. Once you have selected the right hosting server you will see an appreciable boost in your WooCommerce store. But how does a good hosting make your web store fast and swift? Well, as I mentioned above, the remote computer has to perform tasks like execute code, run database queries and serve files. Now without getting too technical, all these tasks decide how fast your web-store will open a page based on your hosting speed. As a WooCommerce store owner, you might be adding a lot of products and their images (obviously). But, do you know huge images could greatly affect your store health? Yes, a high-resolution image is necessary for every product for making it look more engaging and elegant, but at what cost. More the size of an image slower would be your page. And that’s because your browser would need to download more bytes (data) for images with higher resolutions. This process will ultimately increase your bounce rate and could also good bye some of your active customers. So, this is important for you to always optimize your WooCommerce images. You can optimize manually with Photoshop which is by the way old school. Alternatively, you can use tools like shrink-o-meter for quick compression. If you need a more functional and dynamic image optimizer, consider using Tiny PNG. It offers customizable image optimization for faster website performance. There are already some good competitors out there, so you need not lose any chance for improving your WooCommerce store business. Always use a limited number of WooCommerce extensions, multiple plug-ins could slow down your web store pages. Use CDN, it divides data and makes your page easy to surf. 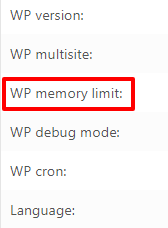 Change WP memory limit from WooCommerce settings. Also, hosting servers greatly affect your e-store speed; make sure to choose a good one. And never forget image optimization. All of these could incredibly maximize your WooCommerce performance. Now that you have done your WooCommerce store homework, it’s time to start marketing your web store and boost your sales. 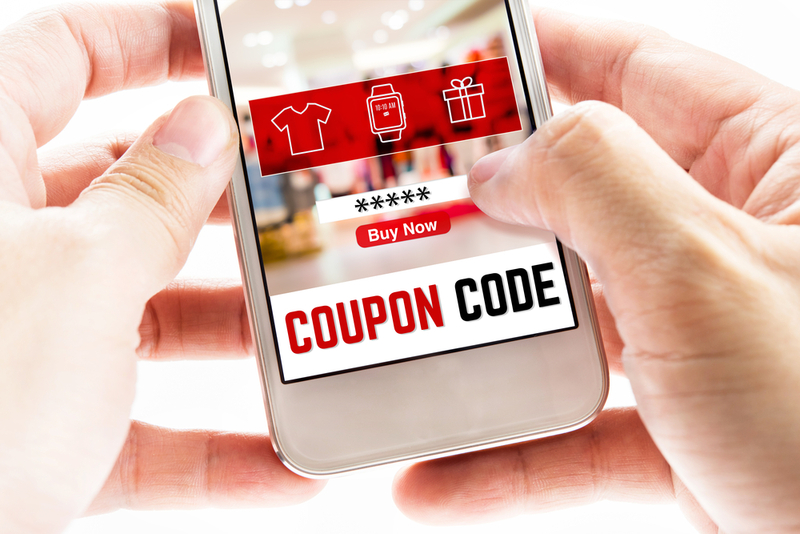 Read our recent post on WooCommerce marketing automation to kick-start your WooCommerce store. There is another measure you can take to increase performance quite a bit. It is not applicable on all WooCommerce websites, but here’s a quick walk-through how you can determine if it is on yours. 1. Open your WooCommerce site in your browser and check the HTML source code for a div (or other element) with the class of widget_shopping_cart_content. For insight on impact, measure load times (not performance grade) before and after.